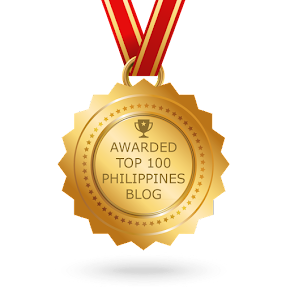 The most advanced and comprehensive online property search destination yet has been launched by top buy-and-sell website Sulit.com.ph in partnership with South Africa’s number one property search platform, Property24.com. 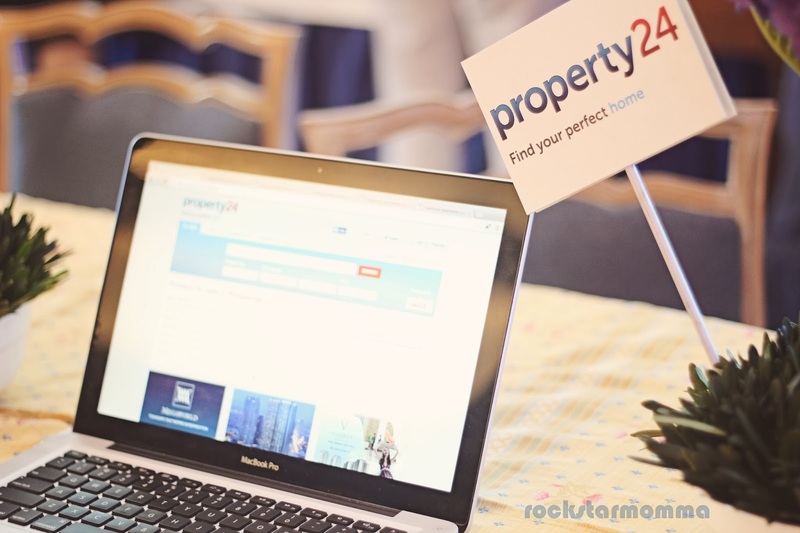 Focusing on providing a more intuitive and user-friendly experience differentiating it from other property portals, the new Property24.com.ph lists properties from leading estate agents around the country, offering potential buyers a wide range of properties for sale and rent. In addition it provides a wealth of useful property market information, tools and tips. 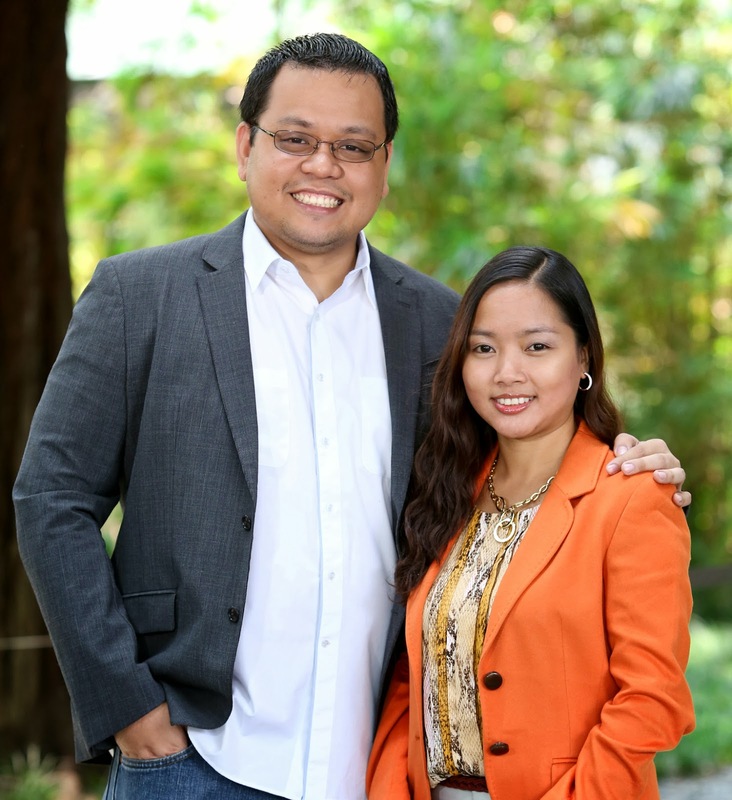 Leveraging off Property24.com’s experience and success in the online property search sphere, and combined with the skills of the motivated and hands-on Sulit.com.ph team, Property24.com.ph is set to take online property seraching to new heights. “Thanks to Property24, we have a robust and proven platform that works in several markets worldwide. 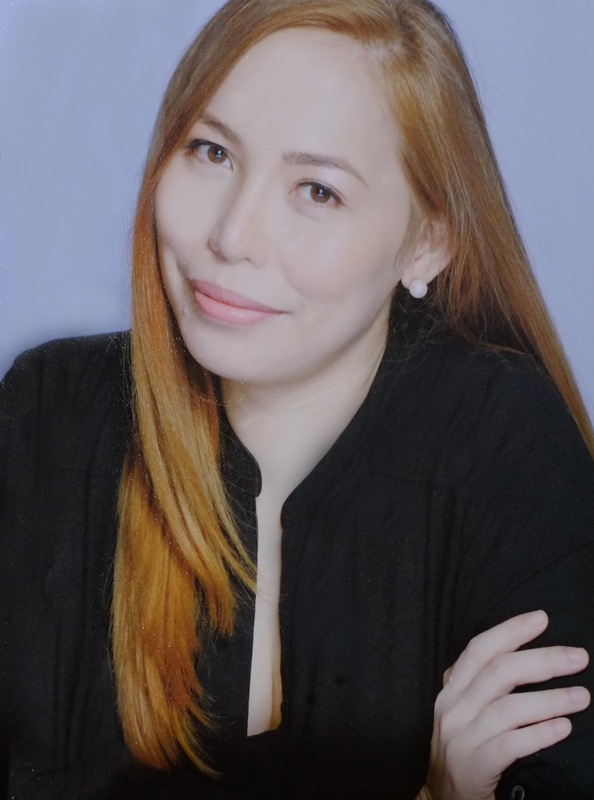 This complements Sulit’s strength to generate leads for sellers, which in turn translates to more sales for brokers,” said Sulit.com.ph co-founder and Managing Director, RJ David. Property24.com.ph’s search functionality allows house hunters to refine their property search based on criteria including location, physical features, and price range. Using the same criteria, users are also able to set up property alerts, meaning that as soon as a property matching their preferences comes on to the market, they will be notified via email. High-quality photos bring the online listings to life, and with a user-friendly map view, users can see the property’s proximity to their workplace, schools and public transport. Contacting a real estate agent or arranging a viewing is also made simple. Potential buyers or renters can either contact the agent directly or request Property24.com.ph to send a message on their behalf to the agent who will then contact them. 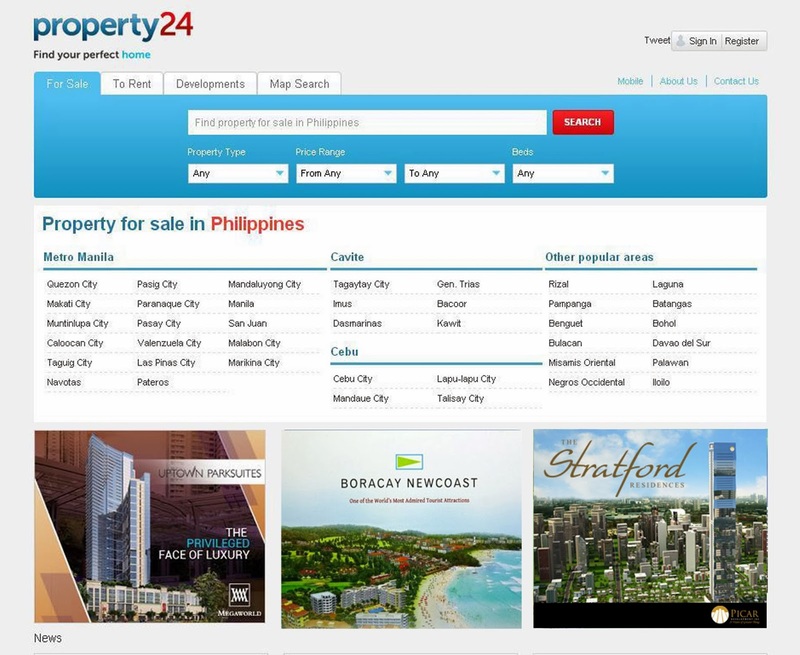 The new Property24.com.ph focuses on providing a more intuitive and user-friendly experience differentiating it from other property portals. It lists properties from leading estate agents around the country, offering potential buyers a wide range of properties for sale and rent. 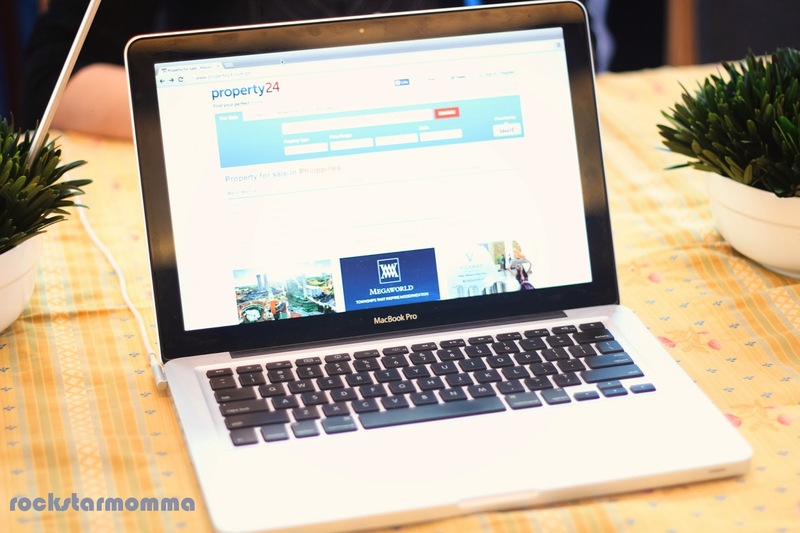 Property24.com.ph is the ideal platform for real estate agents to market their properties, with options to include visual and descriptive detail to attract home potential buyers and renters. Uploading property listings can be done efficiently through the Manager Tool, and these listings are then automatically available on the web and mobile versions of Property24.com.ph as well as Sulit.com.ph. 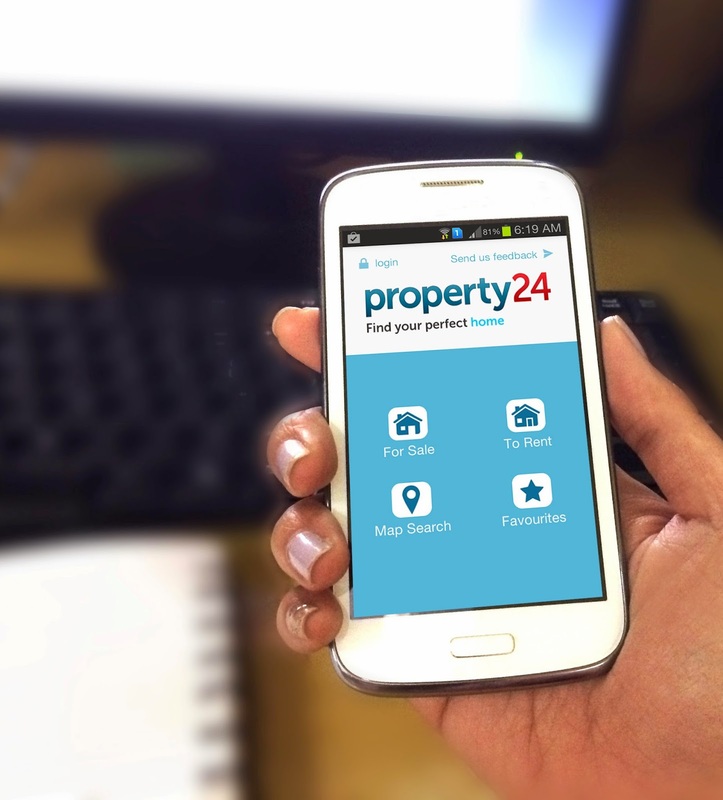 Property24.com.ph’s mobile WAP site is accessible via all WAP enabled mobile phones, conveniently offering consumers the ability to search for property from anywhere. The mobile site also boasts enhanced functionality such as location-based searches, available on GPS-enabled handsets. 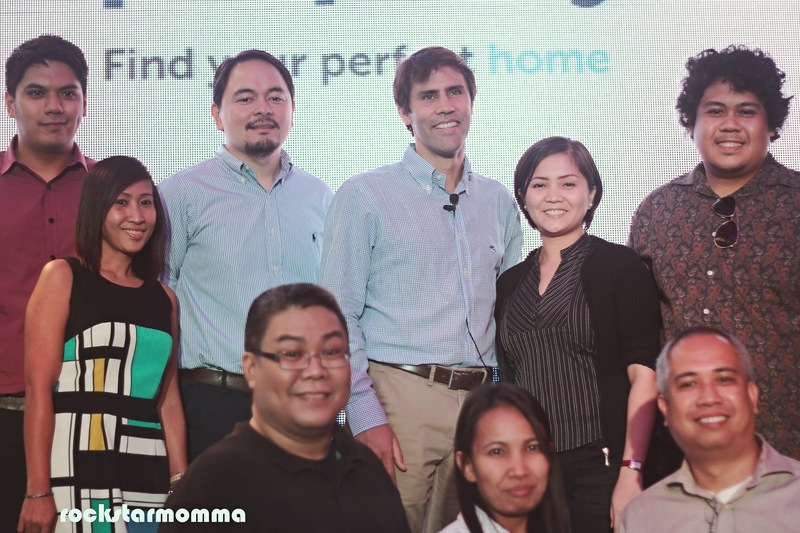 “We’re incredibly excited to partner with Sulit.com.ph on this venture, and to provide Filipino real estate agents and home hunters with innovative technology aimed at streamlining the property search process,” said JP Farinha, Property24 Chief Executive Officer. With these breakthrough features and service offerings from the new Property24.com.ph, listing a property or finding that dream home is now just a few clicks away. 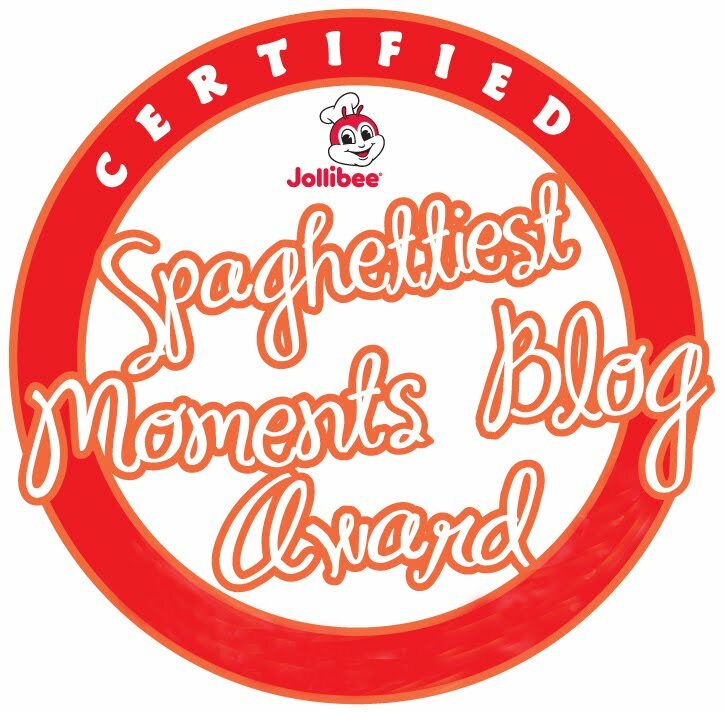 more power and sulit is the best ..